We would love to support you to raise much needed money for us. From skydives to bake sales, your support makes all the difference to us. Get in touch if you’d like to support the Albany as your chosen cause. Sign up to Give as you Live which enables you to raise funds for us at no cost, just by shopping online.  Visit our A Theatre Trip For Every Child page to where you can donate theatre tickets for Lewisham children. Add a small donation when you buy a ticket from us. Leaving a gift of any size in your will is an incredible way of helping to secure our future. If you would like to discuss this with us please contact Jenny Daly, Head of Business and Development at the Albany. Thank you to our generous supporters who have helped make our work possible so far. Top image shows the Meet Me at Albany choir during a warm-up session in Caff A. Photo Roswitha Chesher. Donate now to make a real difference to our communities. Every penny not only helps make, support and share great art, but helps us reach some of the most vulnerable members of our community. In the 2017/18 financial year, we presented 436 performances of 280 different productions. We provided 253 £1 tickets and fund-raised to provide 3,500 free tickets to Lewisham Children.